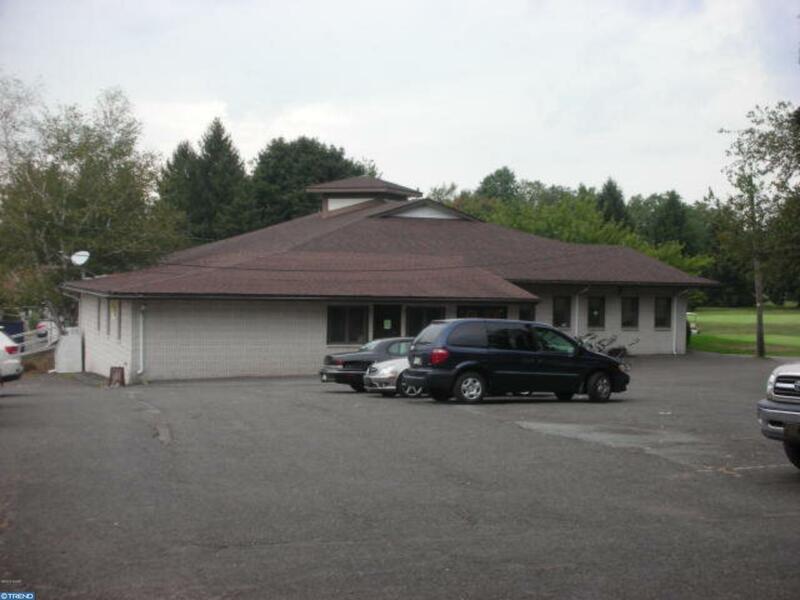 WHITE BIRCH GOLF COURSE FOR SALE. Owners are retiring and are motivated to sell! This unique investment opportunity consists of 119+ acres in the scenic Barnesville Valley. Improved with a 19 hole (69 par) golf course plus an additional 9 hole course, which is ideal for the beginning golfer. There are approximately 20,000 rounds played annually on the combined courses, with opportunity for growth! Also, a high grossing restaurant/clubhouse that is renowned for its breakfast fare. There is a potential for this facility to be used for weddings, corporate events and more! There are additional buildings on site including a cart shed, picnic grove/restroom building, maintenance shop, course restroom and storage pole garage. Also includes a single- family dwelling and garage/apartment building that are rented for additional income. The $1,375,000 asking price includes the real estate, golf courses and buildings plus all equipment, liquor license, lottery machines and more. This is a true TURN KEY business opportunity! Income and expense information available for review by interested purchasers (signed confidentiality agreement required).